Valentine’s Day may not be for everyone, yet you cannot escape the appeal of showing loved ones how much you care. While the right chocolates and flowers can put a smile on someone’s face, what you’d really like is to create some memories that will last for more than just one day. Here are our top suggestions for sharing some love this February and beyond. If you and your loved one don’t mind the crisp outdoor feel whilst enjoying a city skyline, then a romantic Valentine’s at a rooftop bar may be for you. Bear in mind that some bars are open all year round while others are seasonal. Check Time Out’s guide to Rooftop Bars with dazzling views. For more of the best rooftop bars see Visit London. London is full of incredible sights and sounds. With so many places to see, why limit yourself to 14th February? This Time Out Guide is packed with enough information to keep the Valentine’s feel going all year round. Why not treat your loved one to a day out visiting one of the many stunning National Trust locations throughout the UK. If you’ve always wanted to treat yourself and a loved one to a luxury weekend away, then now may be the time. Whether your choice of hotel is a modern boutique or grand Victorian, truly indulgent experiences await your arrival. Find inspiration in the Telegraph’s Best Romantic Hotels article. If you feel like being impulsive and want a break, here are some ideas that can work whether you are a couple, a family, a solo traveller or a group of friends. This Telegraph Guide to Romantic Hotels in Europe has something to offer everyone. 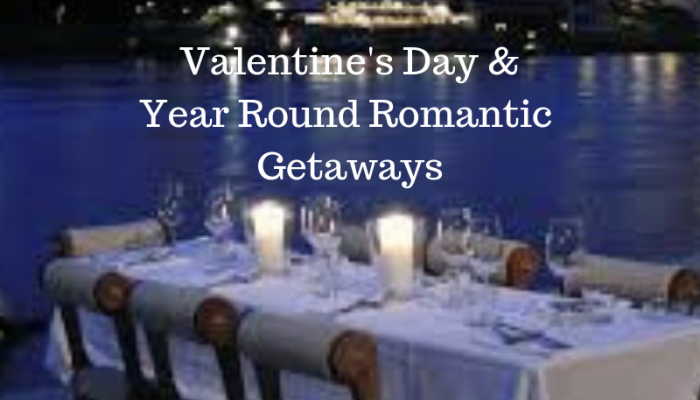 Every day is an opportunity to show love, so why not let Bellamy Central help you plan a memorable experience for yourself and someone special. Seen something in the Guide? We are Event Management Specialists, so give us a call and we can start making your vision a reality. Give us a call on 0800 083 5571 or drop us an email for a free, 1 hour, consultation.